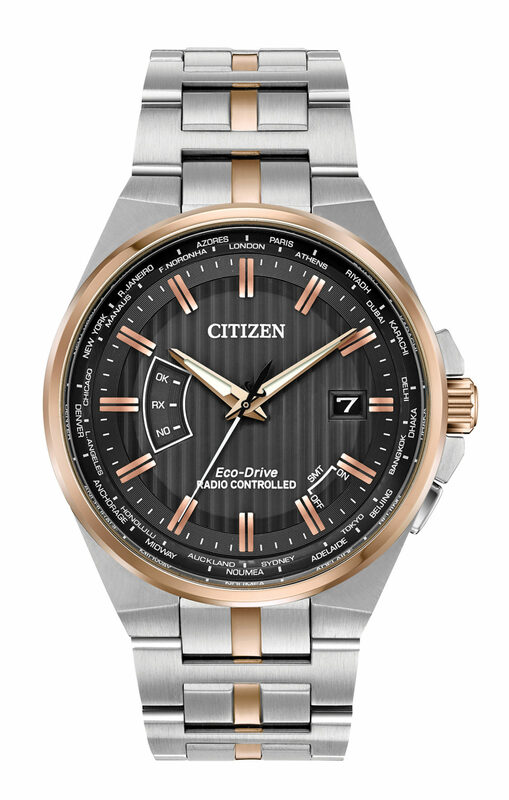 Citizen’s Eco-Drive solar charging technology is at the heart of a sporty line up of watch collections hitting stores this spring. All the timepieces in the collections harness both natural and artificial light and convert it into energy to power the watches so they never need battery replacements. First in the new spring collection is the company’s answer to a perpetual calendar piece, the Perpetual A.T. The timepiece uses “Radio-Controlled Atomic Clock Synchronisation” to maintain the time. The piece boasts a date window at the 3 o’clock and is also capable of world time in 26 cities. The steel 42mm piece comes in a silver color with a leather strap for $475 or a steel and gold colored variant with a metal bracelet for $525 . Following on is the brand’s Sport family, a 45mm chrono in steel. 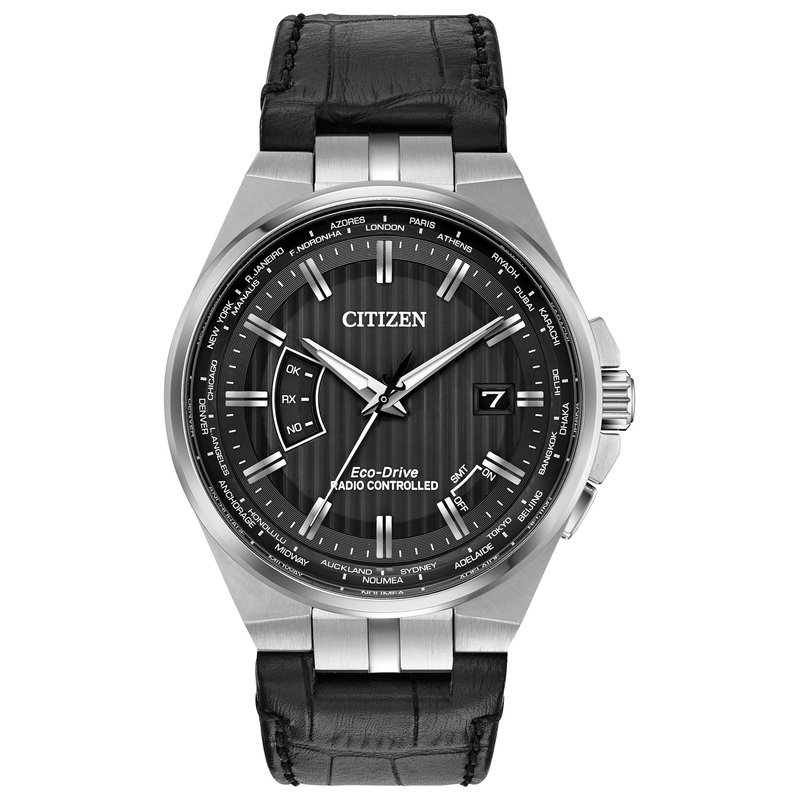 The black checked dial houses the usual subdials found on a 1/5 second chronograph, additionally with a date window at the 3 o’clock position. Unlike the perpetual, the hour indicators are far more sizable, making this piece less minimalist and leaning towards the sportier end. The piece comes in silver, black or gold and goes for $350 for the leather-clad option or $395 for the metal bracelet model. Finally, is the brand’s most affordable and minimalist option, the Casual line. With a matte chroma finish accented dial and luminous hands and markers, the 42mm pieces come in various colorways and styles. 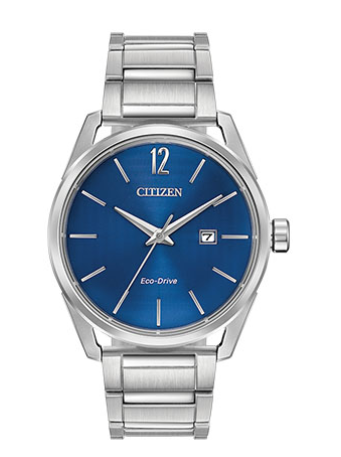 This includes a steel option with a blue dial, rose gold with a white dial and two sportier looking pieces with fabric straps. The pieces range from $175-225.